The Ratinger Kammerchor has set its main focus on secular and sacred musical works for smaller vocal arrangements. The vocal ensemble and its director Dominikus Burghardt are particularly interested in performing lesser known compositions. This includes music of the 20th century as well as premieres of musical compositions. Performing at concerts, on tours, in sacral settings and other festive occasions, complete the activity of the choir. 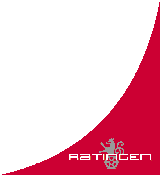 The Ratinger Kammerchor is based in Ratingen, close to Düsseldorf, and is an independent, denominational registered society. 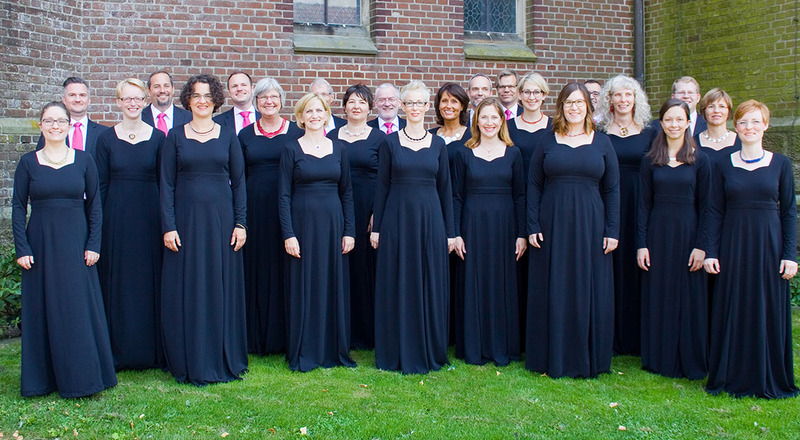 The choir is a member of the Federation of Choirs in North Rhine-Westphalia (NRW) and the Federation of German Concert Choirs. The choir has – on average – 26 male and female vocalists. Since 2003, the Ratinger Kammerchor holds the title Master Choir in the Federation of Choirs in NRW. In the year 2013, the choir took part in the “Landeschorwettbewerb des Landes NRW”, the choir competition of North Rhine-Westphalia and was awarded with 2nd place in its category. The Ratinger Kammerchor has performed great musical works such as J. Brahms: Requiem, B. Britten: A Ceremony of Carols, H. Distler: Choralpassion, Totentanz, Mörike – Chorliederbuch, Weihnachtsgeschichte, A. Dvorák: Stabat Mater, F. Liszt: Missa Choralis, F. Martin: Messe für zwei vierstimmige Chöre, W.A. Mozart: Große Messe c-moll, J. Rutter: Magnificat.